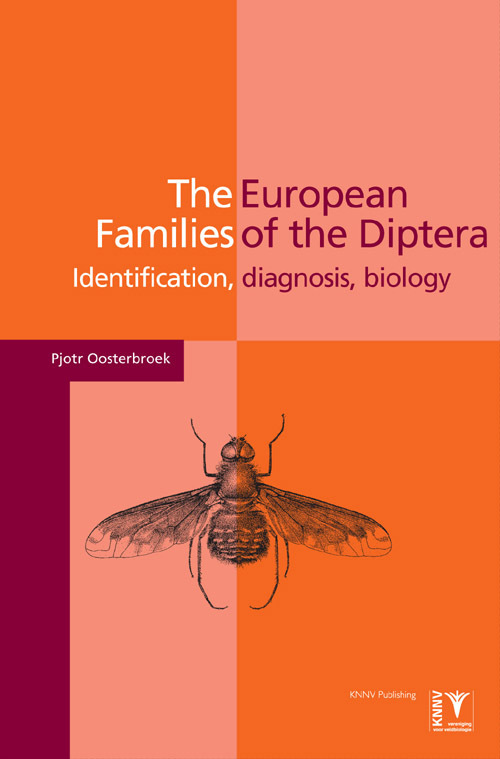 Presents an identification key and family descriptions of all 132 families of Diptera (midges, mosquitoes, gnats, true flies) occurring in Europe. 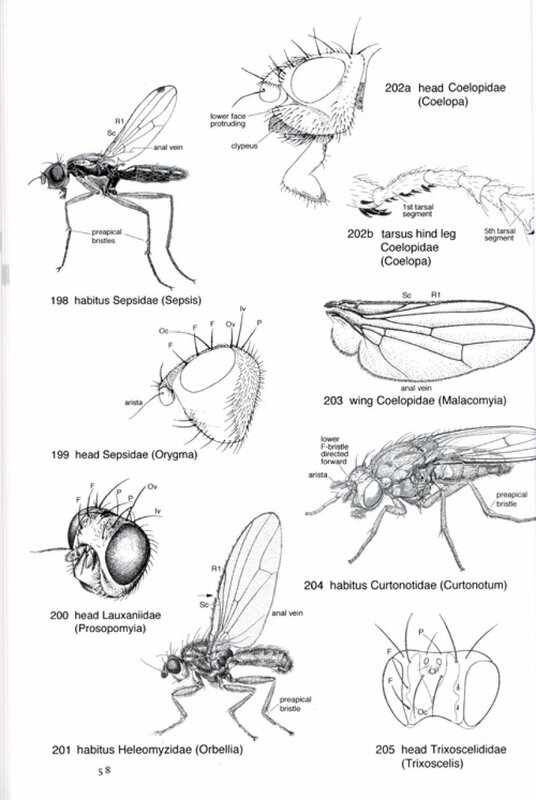 It is written by a well-known Dutch specialist, in collaboration with over 30 European dipterists. For the extensive identification key a new combination of important characters is employed, enabling relatively easy identification of families which are aberrant or traditionally considered difficult to identify. Over 600 line drawings are included to illustrate characters and families. 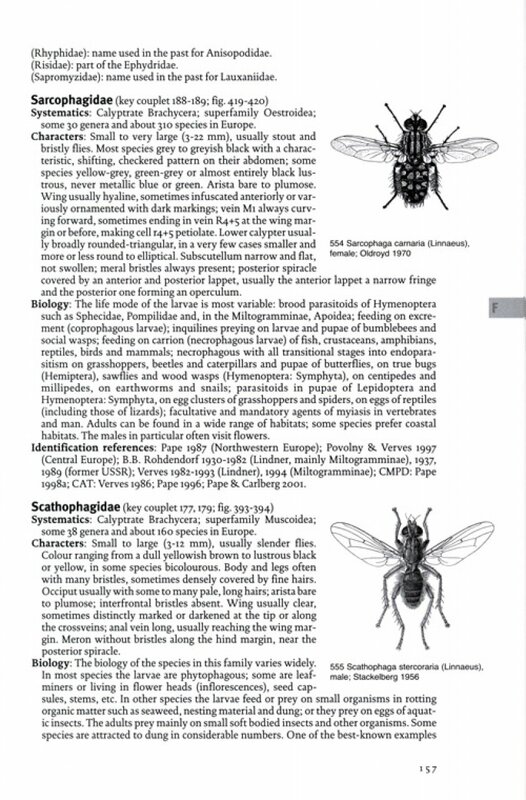 Apart from the key, the book includes an extensive chapter on terminology. 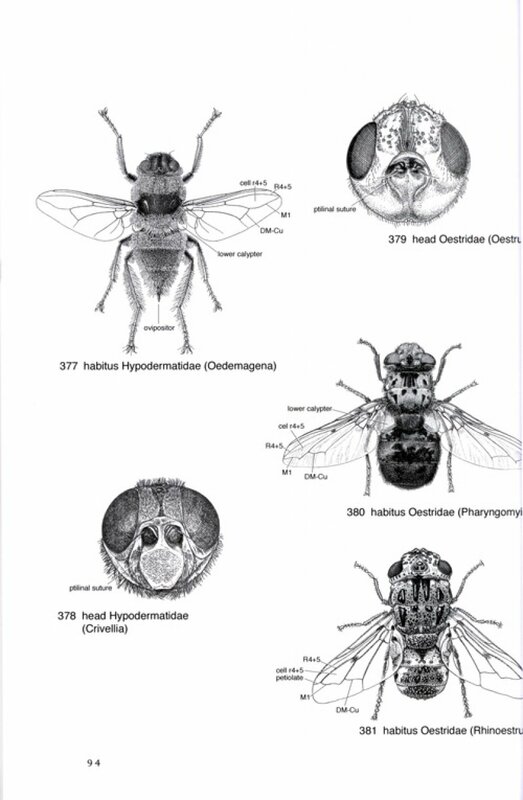 Information on systematics and the number of genera and species in Europe, a survey of the main characters, a summary of the biology and of the pertaining identification literature is included for all families.